This is the life version of the Wiko wim. 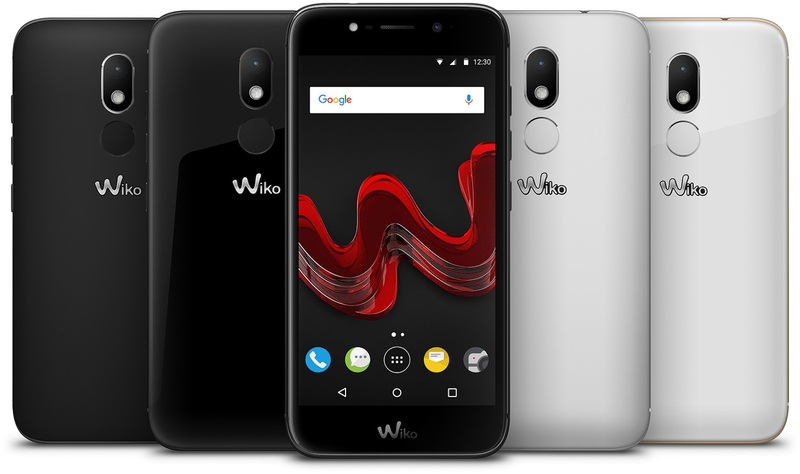 As it has lesser processor clock speed and battery size when compared to the main Wiko wim. So have the specification and features of wiko wim lite.